TokuNation was first to break the rumored news that Bandai America was out and Hasbro was in, and now it’s official. After the initial news that Power Rangers’s master toy license was no longer being held by Bandai America starting in April 2019, the news just kept flowing. After a new logo was found online, and swiftly deleted, before being uploaded to the official Power Rangers twitter account today, fans speculated as to what it meant. many fans believed a fresh re-branding was on it’s way. And it is! Officially announced today, Hasbro is the new holder of the Power Rangers master toy license effective 2019. Many fans were shocked about the news, yet the reception has been overall positive. With numerous outcries over the quality of Bandai America products becoming more vocal as of late, fans see this is a step in the right direction to take the brand and the franchise in a new direction — and some think this may also be the stepping stone to a sequel to the Power Rangers 2017 movie. Saban, meanwhile, framed his excitement about the future of Power Rangers — which he describes as a “three-way partnership between Saban, Nickelodeon and Hasbro” — by underscoring the importance of his latest partners. This change brings a positive air to the fandom along with numerous ideas of possibilities of where the franchise will go next. Created by Haim Saban and launched in 1993, Mighty Morphin Power Rangers quickly became a pop culture phenomenon. Today,Power Rangers is one of the longest running kids’ live-action series in television history with nearly 900 episodes produced to date. The TV series, currently in its 25th season with Power Rangers Super Ninja Steel, and feature films, including 2017’s movie with Lionsgate, follows the adventures of a group of ordinary teens who morph into superheroes and save the world from evil. 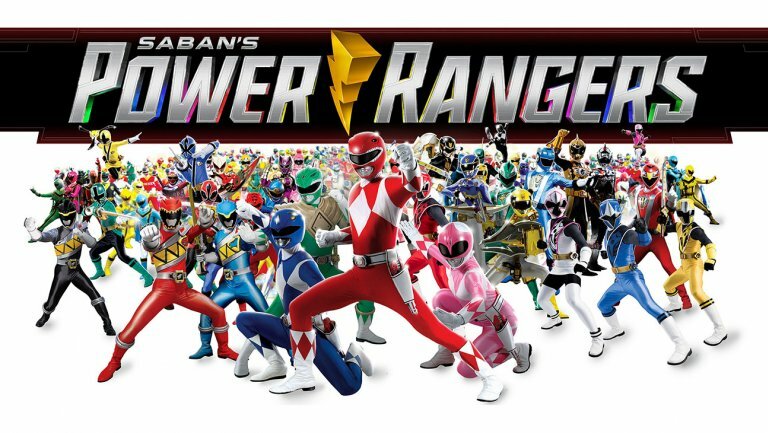 Saban’s Power Rangers currently airs in 150 markets around the world and is translated into numerous languages. Saban’s Power Rangers franchise is the brainchild of Haim Saban, creator and producer of the original, Mighty Morphin Power Rangershit series that launched in 1993. Following its introduction, “Power Rangers” quickly became the most-watched television program in the United States and remains one of the top-rated and longest running kids’ live-action series in television history. The series, currently in its 25th season, follows the adventures of a group of ordinary teens who morph into superheroes and save the world from evil. It is seen in more than 150 markets, translated into numerous languages and a favorite on many key international children’s programming blocks around the world. For more information, visit www.powerrangers.com.